Experience the passion, prayer, and powerful worship of thousands of college students who gathered in Memphis, Tennessee, for the phenomenal OneDay celebration! 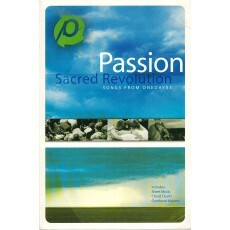 This music-charged, awe-inspiring event was the culmination of the Passion movement---and now you can be there, too! 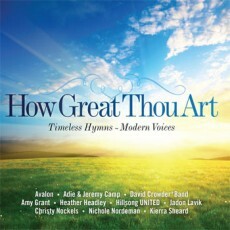 Songs include "We Fall Down," "This Field," "Louie's Prayer," "Grace Flows Down," "One Pure and Holy Passion," and more.